Great retail or commercial location. 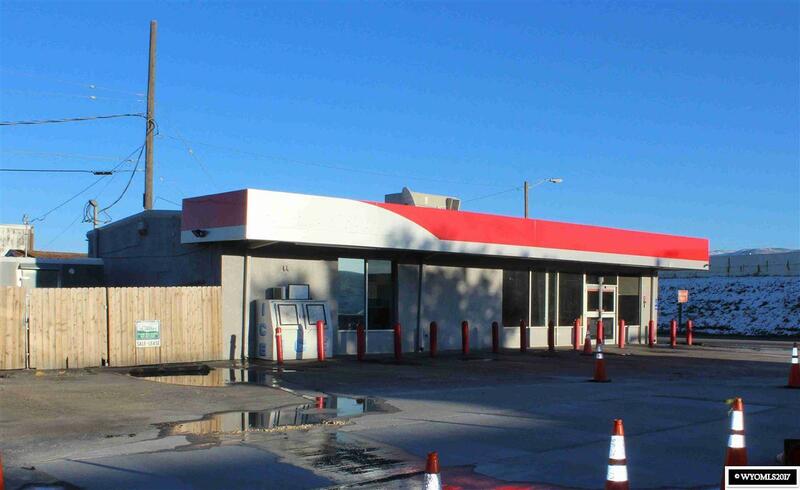 1,800 SF Building with paved/concrete parking in the front and south side of the building. Owner owns graveled lot to the north which is included in the sale. Lot to the north is large enough to add a shop or build on to the building. Call Kim Cooper or Chris Vogl at 307-237-5152 for additional information or an appointment to see.